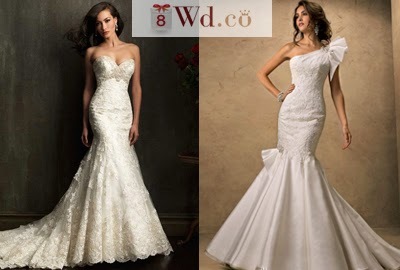 If you are planning your wedding, you should take a look at 8wd.co. 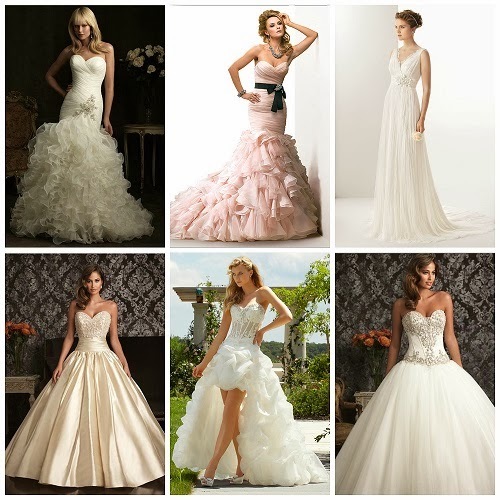 The site has a huge collection of wedding dresses and special occasion dresses. What I like about the site is the fact that you can see photos of real samples they have prepared for their customers and not only photos of models wearing their dresses. At the end of the year they have Year-End deals where you can find dresses in very affordable prices. At their prom dresses 2014 section you can select beautiful dresses in all types and colours. I am sure you will find what you’re looking for and it will be hard to decide which dress to buy. Every woman can find dresses at their size as there are plus size dresses too. 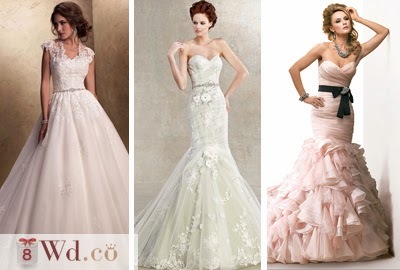 Below I have selected some of my favourite pieces from their 2014 spring wedding dresses collection in different styles. To stay updated of all the new arrivals you can follow them on 8weddingdresses fanpage.